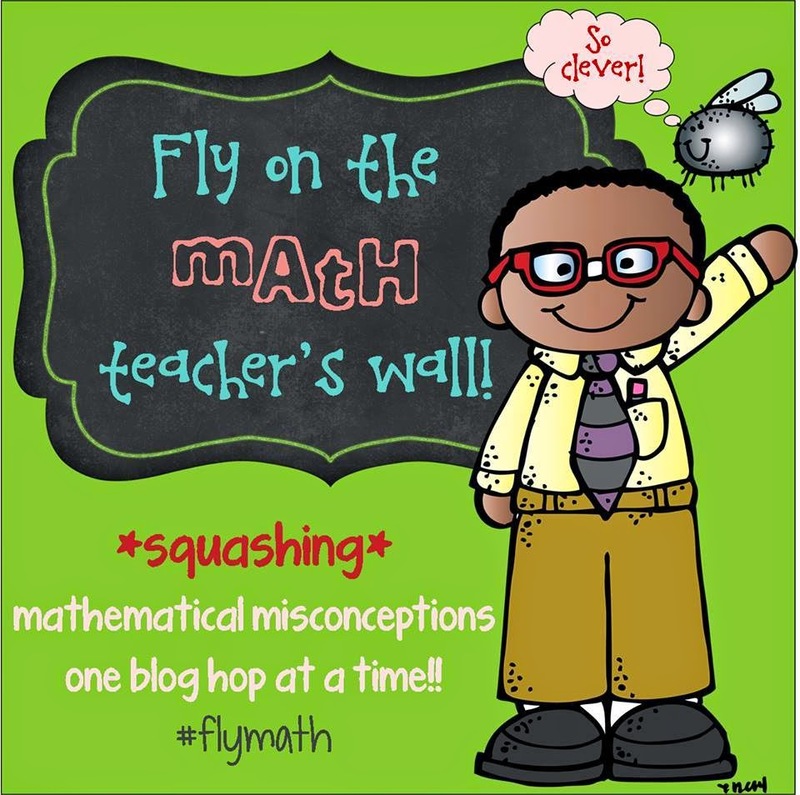 Fly On The Math Teacher's Wall: Fractions! If you look at the CCLS, fraction standards don't start until 3rd grade. Primary learners are studying the foundations of fractions and the K,1,2 standards support this learning. If you are a primary teacher or an intermediate teacher struggling with how to reach students who are having difficulty with fractions take a walk back into primary math standards. If you stick with me to the end of this post, you will be rewarded with an activity that can be used with either second grade students or as an intervention for older students who are struggling with the idea of understanding the meaning of a denominator and how denominators can be used to compare. 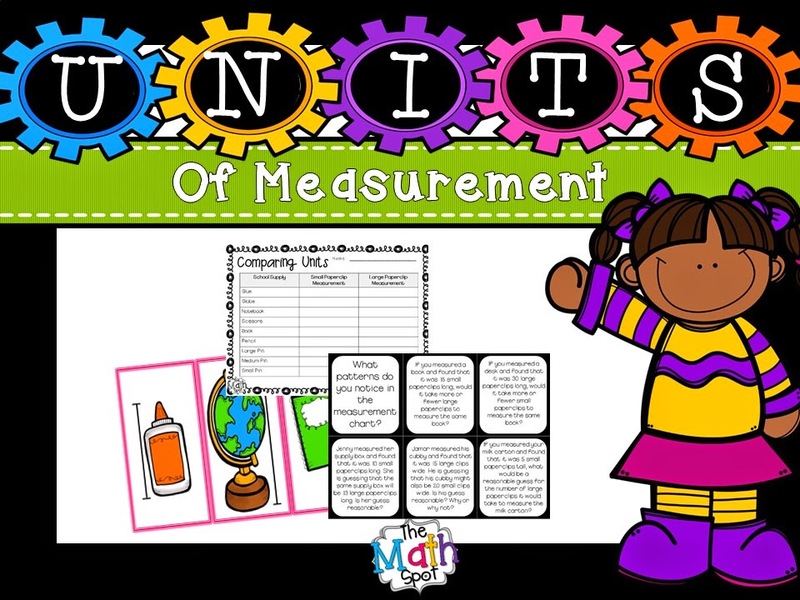 If you would like to explore unit size through measurement with your second graders OR if you have intermediate students who still struggle to compare fractions with like denominators who need more instruction on the relationship between unit sizes, click HERE to grab a free activity. Next stop on the blog hop is The Recovering Traditionalist. Head on over! Ooh! I love how you found 'fraction' standards all the way down in Kinder! Great detective work and excellent post! Love your ideas for laying a strong fraction foundation! The graphics look amazing. I noticed this too when I looked at the 2nd grade standards to see what my students should already know. I was surprised to see fractions in geometry. Thanks for making this progression easy for us to see. I love these printable. These clearly outline the expectations for the grade level. I will be using these with my teachers. Thanks! Wonderful post! Thanks so much for creating the posters that outline the standards and give suggested tools. Very helpful for K-2 teachers. Also, thank you for the freebie!